Paris Saint-Germain were held to a 0-0 draw by Montpellier as the end of their 100 per cent Ligue 1 record coincided with Neymar’s absence.Marco Verratti does not believe Neymar’s absence was the reason Paris Saint-Germain failed to beat Montpellier, yesterday. 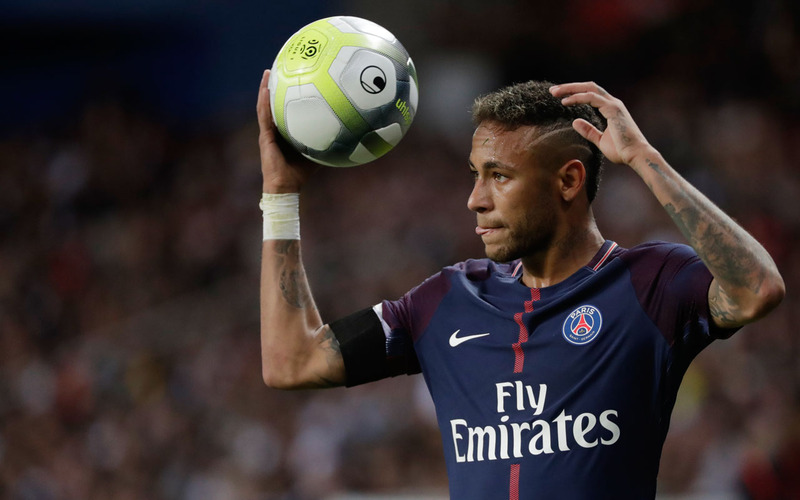 PSG were without world-record signing Neymar due to a reported foot injury as their 100 per cent start to the Ligue 1 season ended with a 0-0 draw at Stade de la Mosson. 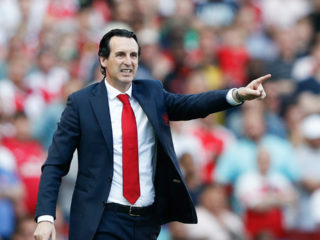 Unai Emery’s side dominated possession, but managed just one shot on target and Verratti – restored to the starting line-up after serving a three-match ban – insisted the loss of the Brazilian was not behind their failure to triumph. “Everyone thinks like that. It’s like Barcelona without (Lionel) Messi or Real Madrid without Cristiano Ronaldo – it is not because Neymar was not there that PSG hasn’t won,” Verratti told Canal. 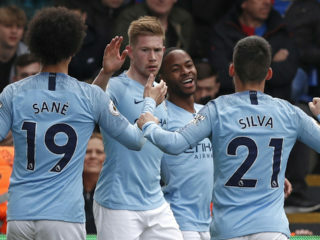 “We are a great team, even without him. 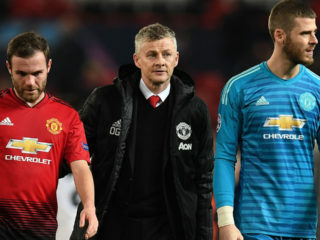 It will just be a matter of turning words into action the next time the situation arises.”The Italy midfielder was adamant PSG played to the best of their abilities, but was keen to turn his focus to Wednesday’s Champions League clash with Bayern Munich in Paris. “It was a tough game, there was not a lot of space,” said Verratti.“We played at 100 per cent. The concentration is there. We did not let Montpellier have a single shot.